Great for teaching Italian vocabulary for different colours. This little rabbit is very colourful! He slips on the grass - giving him a green bottom. Next he eats some strawberries - and ends up with a red mouth. Jumping in mud makes his feet brown and picking flowers gives him yellow paws. Time for a bath in the blue water! 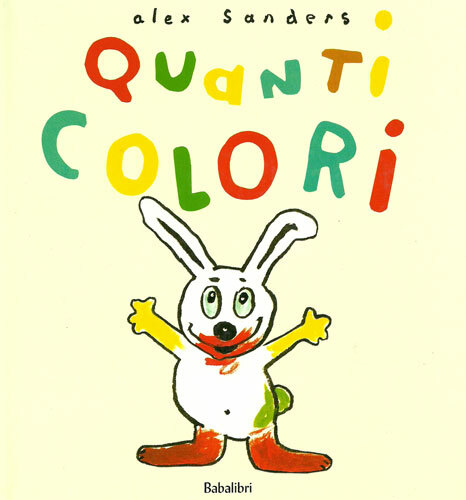 This book is written entirely in Italian with no English translation or pronunciation guide as it is intended for native users. The language is fairly simple as it is aimed at young children.